Established for 10 years, we are a professional Security Installation company based in Reigate, Surrey. 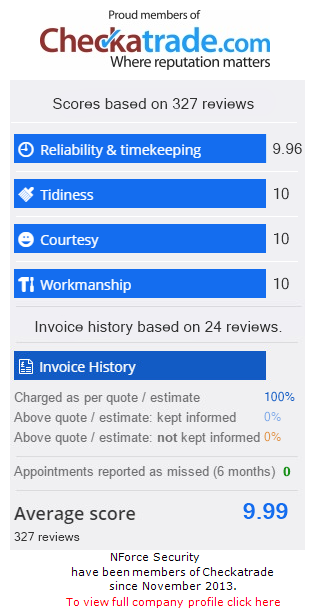 All work is carried out with the customers needs in mind, from initial survey to completion of work, we always ensure that all of our work is carried out with the upmost professionalism and to the highest standards as we pride ourselves on keeping our customers happy and delivering their requirements. For more information, give us a call now on 08005118550 or view our enquiry page to send an email direct to us.